Driving license test would be monitored using ICT beginning April next year. 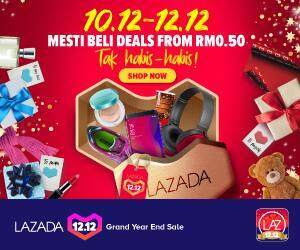 The move is said to be done to avoid misuse and discrepancies in approving driving licenses with the system now being developed in the Road and Transport Department ((JPJ). The driving test system is devided into three parts in which the first test, is computerized while the part two and three is monitored physically by JPJ Officers. 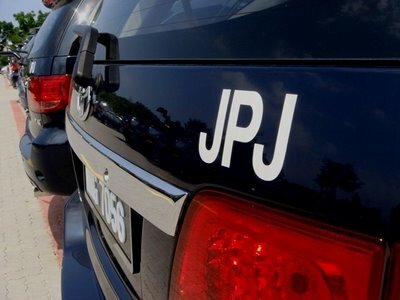 It is believed that the introduction of the ICT monitoring system would see JPJ Officers only have a 40 percent say in the driving test while the system would determine the other 60 percent. Previous articleWhat’s new at the KCBA PC Fair 2014 at CityOne Mall?